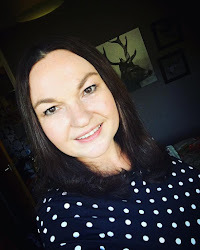 This is the first year for Mothers Day sessions as close to Mothers Day without actually meaning I have to go to work on Mothers Day, being that I'm a mum of 3 too! 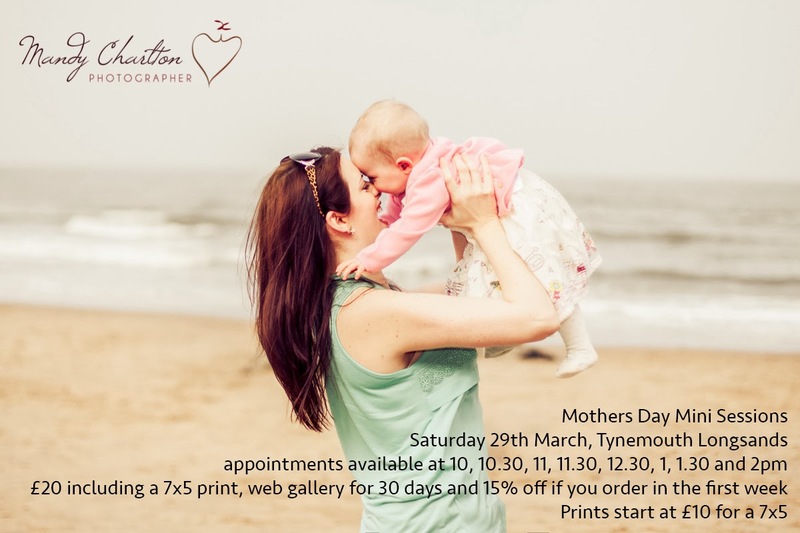 I expect them to sell out early as Tynemouth Longsands is one of my most popular locations so if you see a slot you want grab it quickly. 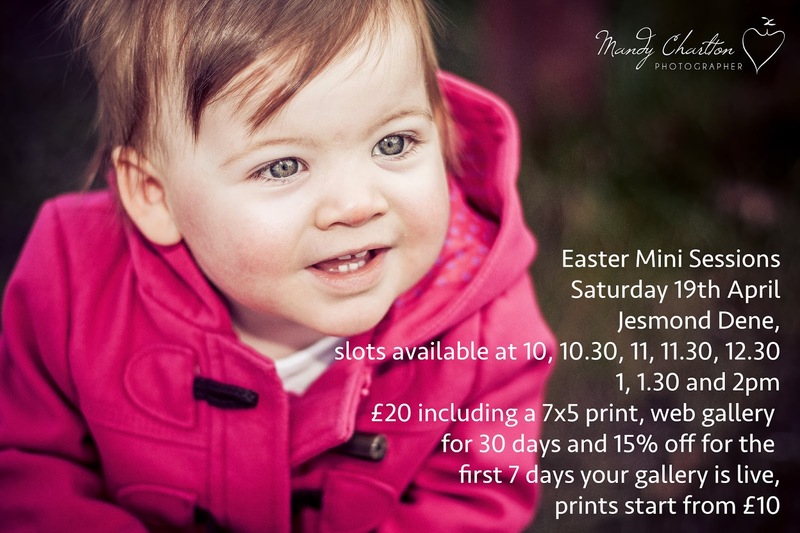 Last year the Easter Sessions completely sold out and I shot 12 sessions in total, this year I am capping it at 8 sessions for my own health and wellbeing ;) so if you see a time you want I can't emphasise enough the advantage of securing your slot early.